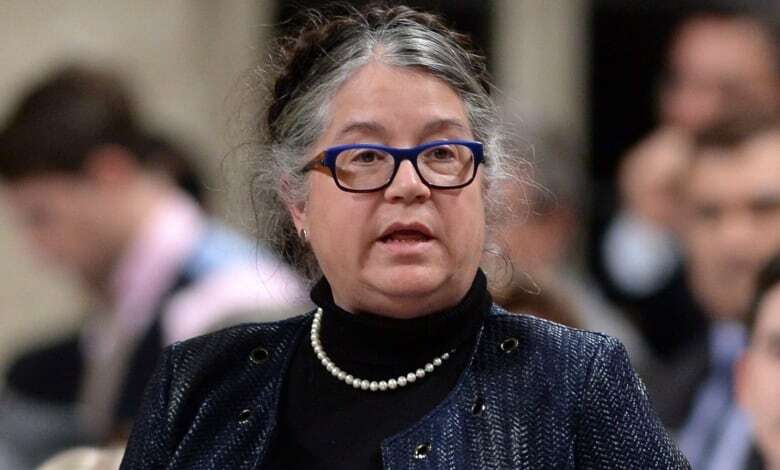 Diane Lebouthillier, minister of national revenue, responds to a question during question period in the House of Commons on Parliament Hill in Ottawa on Thursday, Jan. 28, 2016. (Sean Kilpatrick/Canadian Press) As part of our coverage of the leak of the Panama Papers, As it Happens requested an interview with National Revenue Minister Diane Lebouthillier. However, her office told us that the minister wasn't comfortable conducting an interview because she's in the process of learning English. That response from Minister Lebouthillier's office had some of our listeners scratching their heads. Francophones know how it feels. There has been a steady stream of politicians who've sat around the cabinet table who can't speak French. But, when was the last time we had a cabinet minister who couldn't speak the language of the majority of Canadians? 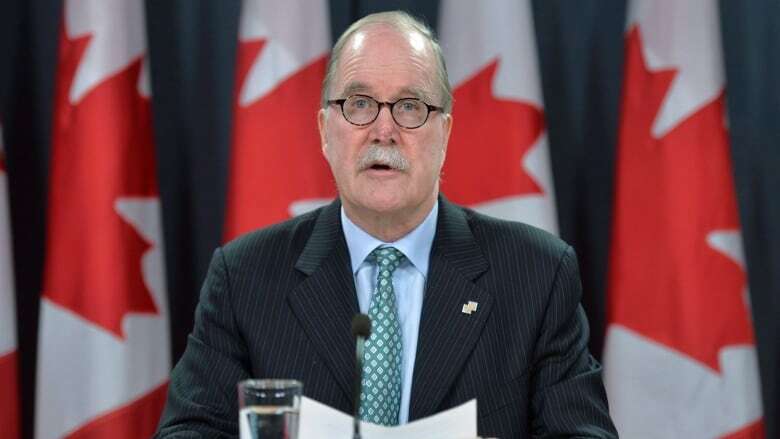 ​"It's certainly not the first time this has happened," Graham Fraser — Canada's commissioner of official languages — tells As it Happens host Carol Off. "Over the last 60 years, we've regularly had MPs and sometimes ministers who've come from Quebec and ... don't speak English." It's not a requirement for cabinet ministers to be bilingual. Nor should it be, says Fraser. He acknowledges that it has been a long time since a unilingual francophone has served in cabinet. Fraser cites Benoît Bouchard who served in Brian Mulroney's government as the most recent cabinet minister. "Everybody has the right to choose their MP regardless of whatever language they speak and the Prime Minster chooses the most competent people, in his view, to fill those cabinet positions. It is up to the public servants to be able to serve the cabinet minister in their language of choice." Fraser says there are currently seven ministers who have either asked that they be briefed in French or that public servants can brief them in the language of their choice. This comes at a time when the Prime Minister is demanding that future Supreme Court justices be fully bilingual. "I think it's critical for Supreme Court justices who should be able to hear cases in French or English," Fraser says. "Thirty percent of the provincial references of court cases to the Supreme Court come from Quebec and have been argued entirely in French. When they arrive at the Supreme Court all of the documentation that supports those cases are in French." To hear more, take a listen to our full interview.